The English looked dominant while advancing. NIZHNY NOVGOROD, Russia — With the country’s most one-sided World Cup victory, England advanced to the last 16 with a game by spare. 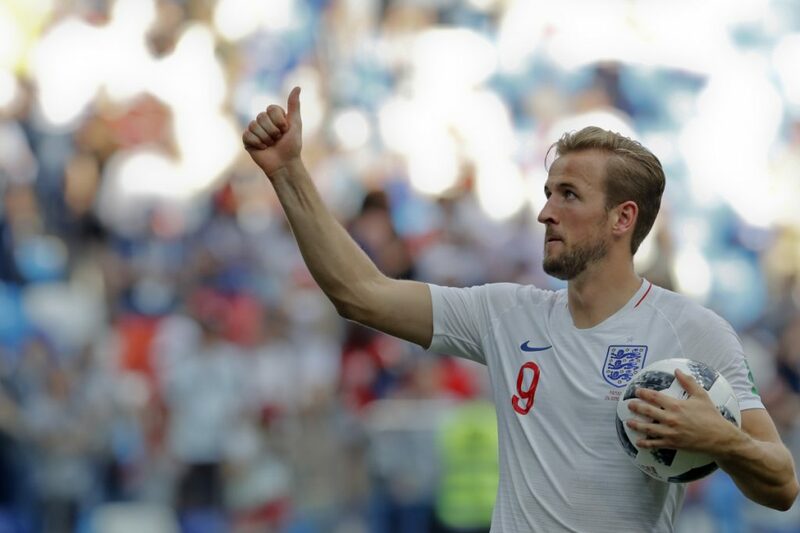 Harry Kane scored a hat trick in Sunday’s 6-1 rout of Panama, giving England its biggest victory margin at the World Cup in its highest-scoring game since 1966. Kane’s three goals moved him into the lead with five at this year’s tournament, one more than Cristiano Ronaldo and Romelu Lukaku after two games. Chasing the golden boot, Kane relied on his heel to complete his hat trick by getting the faintest of touches to divert Ruben Loftus-Cheek’s shot into the net.